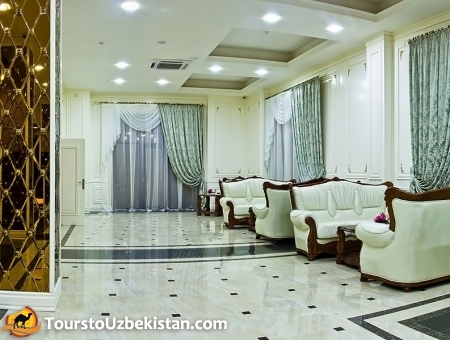 The Plaza Hotel is comfortable and modern hotel with good location in the town. 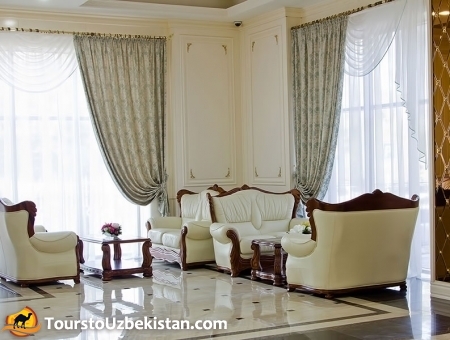 You can easily get to any part of Bishkek from the hotel. 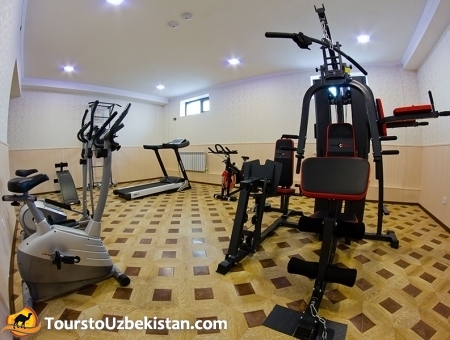 All 9 floors are good decorated and furnished with state-of-the-art equipment. 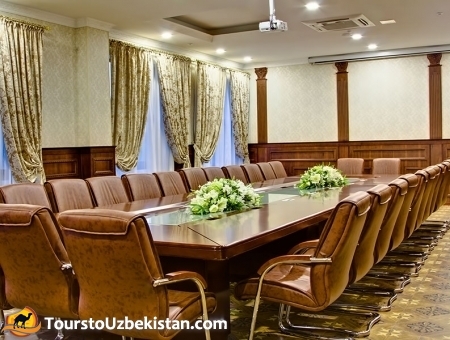 This Hotel is the best choice for businessmen who come to organize business meetings and other events. The conference halls have good equipment and also they are spacious. For seminars, round tables the Plaza Hotel offers large conference hall, designed to seat up to 80 people. 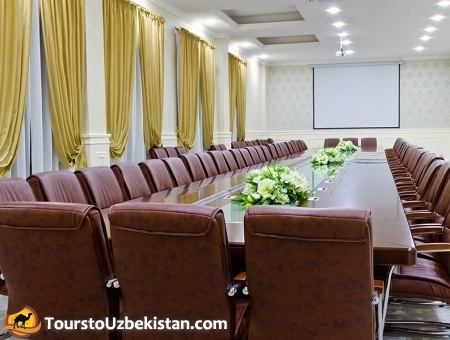 The small conference hall is perfect for negotiations and accommodate up to 40 people. The Hotel offers comfortable suites with panoramic city view. It’s Standard, Lux, Suite and SuperiorSuite, where you can rest after busy day. 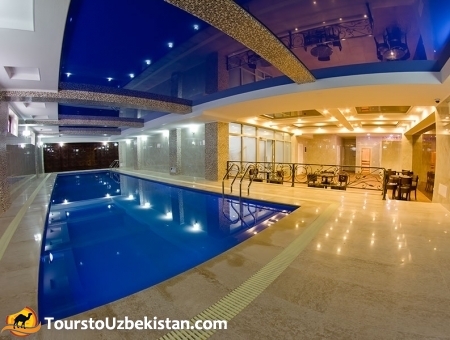 There is SPA in the hotel with swimming pool, Finnish sauna and gym. 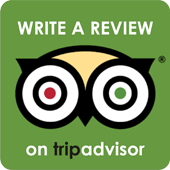 The staff of the hotel is ready to help you in everything to make your stay at the hotel pleasant and comfortable.